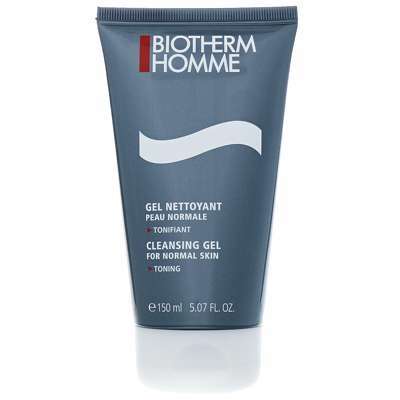 This Cleansing Gel for normal skin from Biotherm Homme cleans the skin perfectly, leaving it ready for shaving as it softens the skin and bristles. 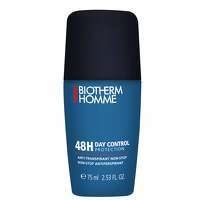 Mild biological cleansing agent to clean and soften the skin. Natural sea plant derivative to prevent dryness. 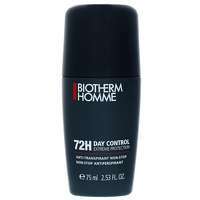 To use: Apply to wet skin both morning and evening using circular motions avoiding the eye contour area. 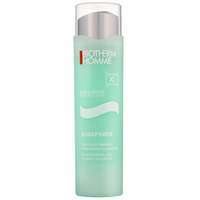 Rinse thoroughly after use.